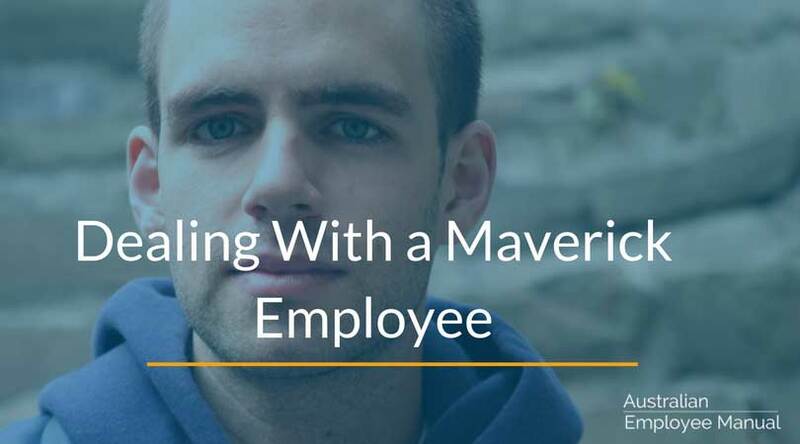 Every business with more than one employee tends to have one: A unique thinker, maverick or radical employee. Someone who thinks outside the square, perhaps is constantly full of ideas, or someone who is amazing at finding solutions to problems. The challenge is that often these sorts of people are not the easiest work-mates to get along with. They may be stubborn, taciturn, full of so many ideas that nothing ever gets finished, abrasive or just so flighty that you can’t pin them down on anything. They may be emotive, personal values-driven or just downright rude. How do you manage them? This is perhaps one of the hardest parts of HR. Managing someone who acts as a catalyst for change in the organisation but who has the social skills of a lone wolf. Their contribution at times may be breathtaking – but at other times they are divisive. Housing creatives together to create a “Think Tank” with a gatekeeper to help control the social niceties. Building core social skills that may be lacking through executive coaching. Working with the person to determine which boundaries are non-breakable, and which ones truly can be fluid. Recognising and valuing their contribution while also clearly specifying which behaviours are inappropriate or unacceptable. Unfortunately, there also comes a time where the cost/benefit ratio tips the wrong way, and you may have to lose the unique thinker for the overall benefit of the organisation and the productivity of the team. You have a duty of care to the other employees’ health and safety and need to ensure you take this responsibility seriously. This is always a hard loss for both the organisation and the person. All I can say if you have to go down that path is to document EVERYTHING – every tiny detail and problem, as often the unique thinkers carry uniquely big grudges. Go totally by the book and be prepared for fall out. 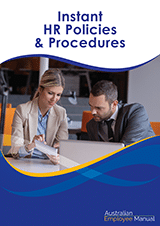 Need detailed performance management strategies? Check out our Employee Performance Reviews: Tips, Templates & Tactics.